Composed by Jorgen Jersild (1913-). Music Sales America. 20th Century. Vocal Score. Composed 2005. 12 pages. Edition Wilhelm Hansen #WH28815. Published by Edition Wilhelm Hansen (HS.14034027). 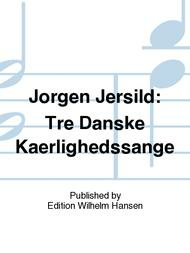 Tre Danske Kaerlighedssange is a collection of three wonderful pieces for SATB Choir a cappella. Danish text only. 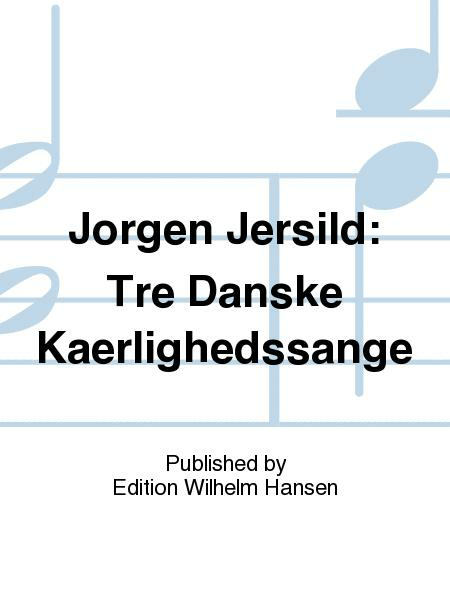 Tre Danske Kaerlighedssange is a collection of three wonderful pieces for SATB Choir a cappella. Danish text only.